The FORGOTTEN journey continues! 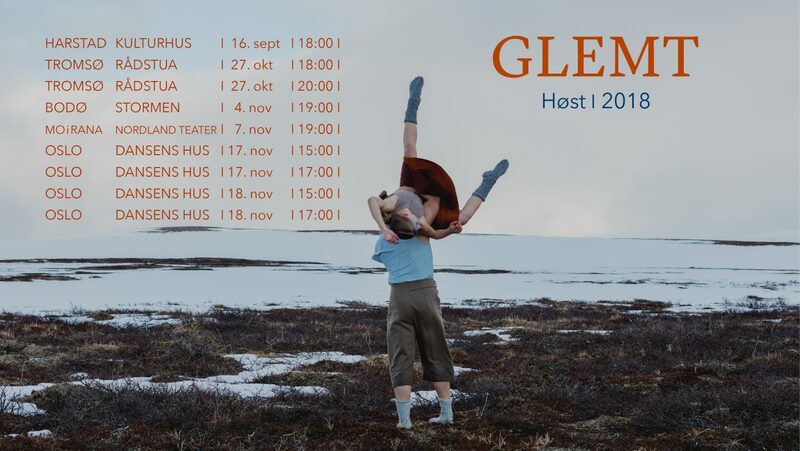 This fall we are visiting five theaters around Norway, including Dansens Hus, Oslo. The tour is a collaboration with Dansenett Norge and Dansearena nord. See touring for more information and tickets.